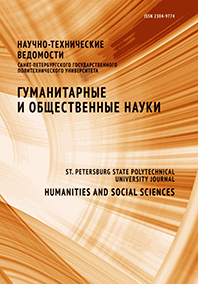 Bahonskaya Julia V. Fedyna Natalya V.
There have been analyzed actual tasks of contemporary pedagogy сconnected which are joined with adoption to variety education, excess attention to personality qualities, initial chances and dynamic of evolution of children. Necessity of Complex system of psychological and pedagogical support of education process has been proved. Besides the methodology of formation of meta subject pupil's skills realized in mutually functioning of teacher and psychologist has been proposed. The following author's products is offered: the technology of prevention of relation's deformation and the educational program for teachers which provides modern tools for organization of educational process consisting of technology map and systems of lessons and training..